VITAL actively involves stakeholders throughout the project rather than engaging stakeholders only at the end of the project or through dissemination activities. 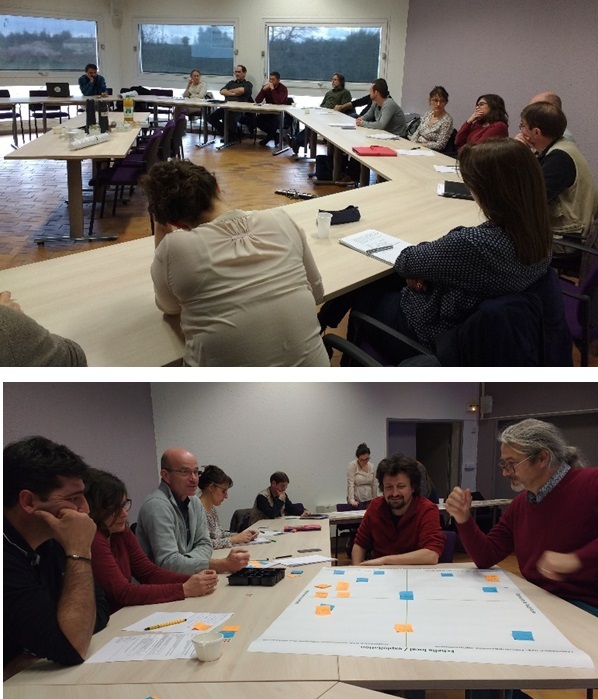 From the beginning of the project, co-creation and co-innovation will support the transdisciplinary work. In an early stage of the project, stakeholder workshops will be scheduled where the structure of the analytical framework, the requirements for indicators, and possible scenarios are addressed is discussed. These stakeholder ideas are taken along throughout the project to ensure optimal applicability of VITAL results in practice. Stakeholders include, among others, farmers and other landowners, farmers organizations, as well as local and regional policy makers and administrators. 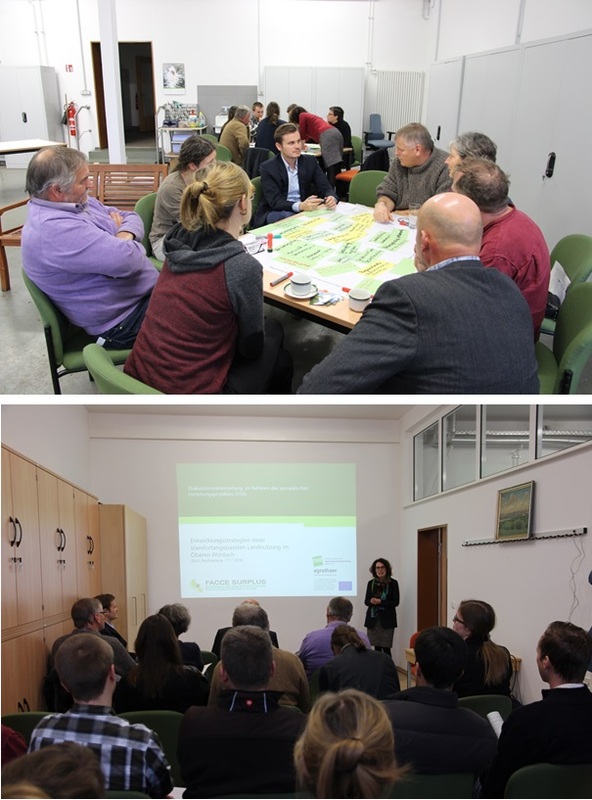 Stakeholder consultation is done multiple times throughout the project through follow up workshops, where also preliminary research findings are presented and feedback is received. and identified and prioritized existing and future innovations and strategies at regional and farm level which enables sustainably intensified land use adapted to site-specific site requirements. 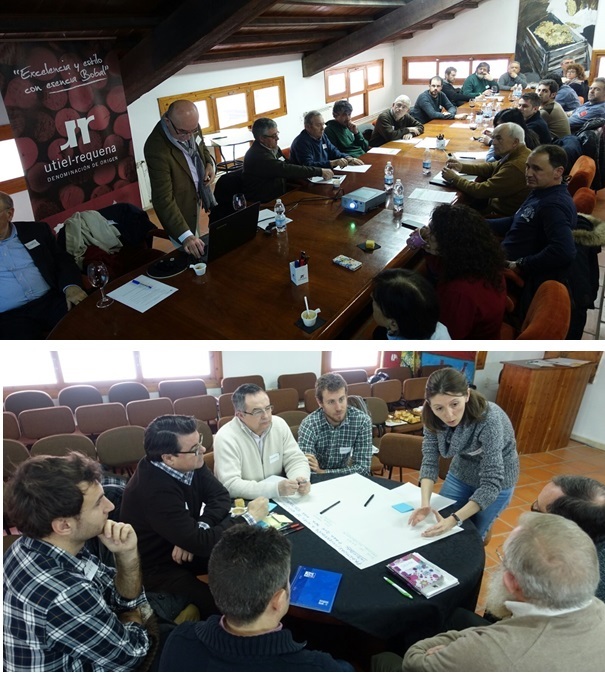 Between November 2016 and February 2017 the first round of stakeholder workshops has been successfully carried out in all four case study areas. The workshop participants mainly included farmers and other landowners, farmers’ organizations and cooperatives, representatives of nature protection agencies, scientists as well as local and regional policy makers and administrators. 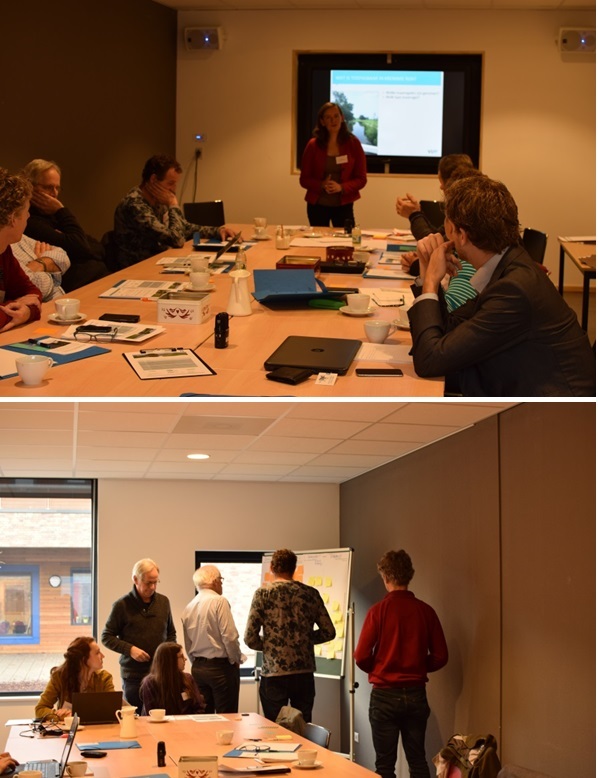 As a result the participants and scientist developed a common understanding of sustainable intensification (SI) and agreed on the main needs and challenges as well as future potentials for innovations. In all regions, a multitude of innovative measures are adopted in the fields of agronomic development, resource efficiency and land use allocation at landscape scale. There is the ambition to improve coordination and cooperation with actors and stakeholders at the regional level to jointly address challenges. Most of the knowledge transfer is made on informal basis. Possibilities for formal knowledge transfer are required. Legal framework conditions are too complex and often not adapted to real world conditions. Sustainable water management is one of the key challenges in European regions. The succession prospects on the farm are crucial to undertake investment strategies. The need of involving professional young people is a key point for conducting SI innovations. The Stakeholders ideas and comments where adapted and implemented into the analytical SI framework to ensure optimal applicability of VITAL results in practice.They formed the baseline for a farmers’ survey which is currently carried out in all regions in order to identify ways and motivations of farmers for successful implementation of SI. A premise of VITAL is to actively involve stakeholders throughout the project rather than engaging stakeholders only at the end of the project or through dissemination activities. From the beginning of the project, co-creation and co-innovation will support the transdisciplinary work through interviews, workshops and direct exchange. Stakeholder consultation is done multiple times throughout the project through follow up workshops, where also preliminary research findings are presented and feedback is received. The next round of workshops is scheduled in the beginning of 2018.